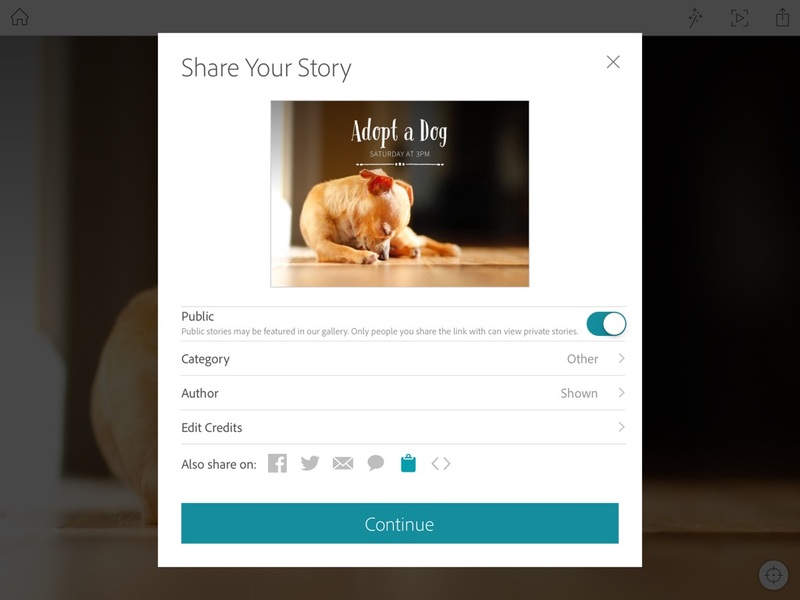 Adobe today launched Slate, a new free iPad app that makes it easier than ever to turn words and images into a story, that can be published as beautifully laid-out web content, in minutes. 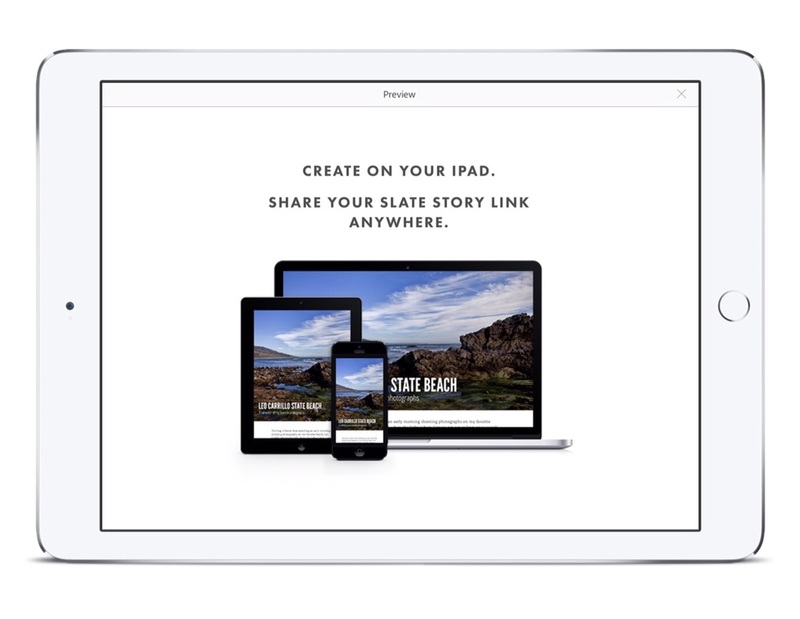 Slate is made for anyone who wants to create with impact. Students, teachers, non-profit organizations, small business owners or corporate communications can now turn their next report, newsletter or travel adventure into a document that captures attention. 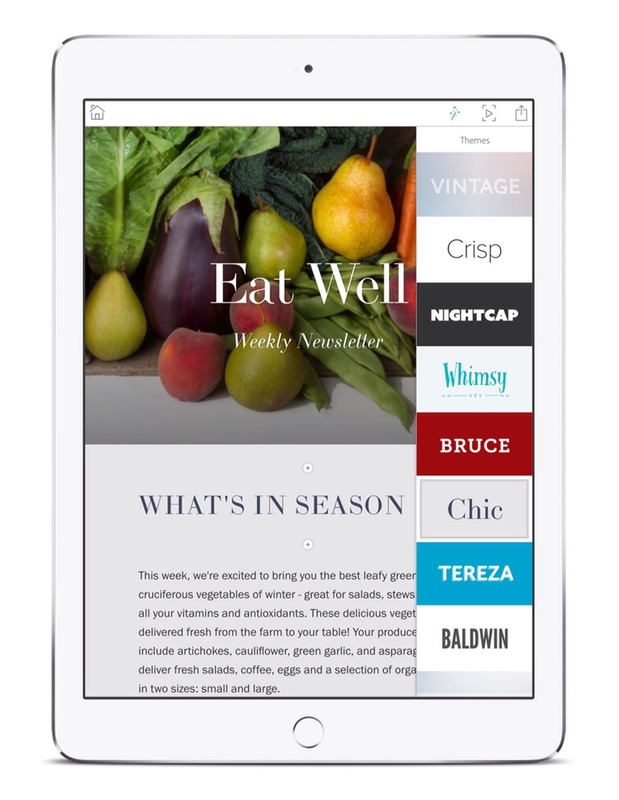 Through professionally designed magazine-style layouts with elegant fonts, beautiful colors and eye-catching motion, Slate content automatically adapts to any device for a high impact reading experience on tablets, smartphones or computers. 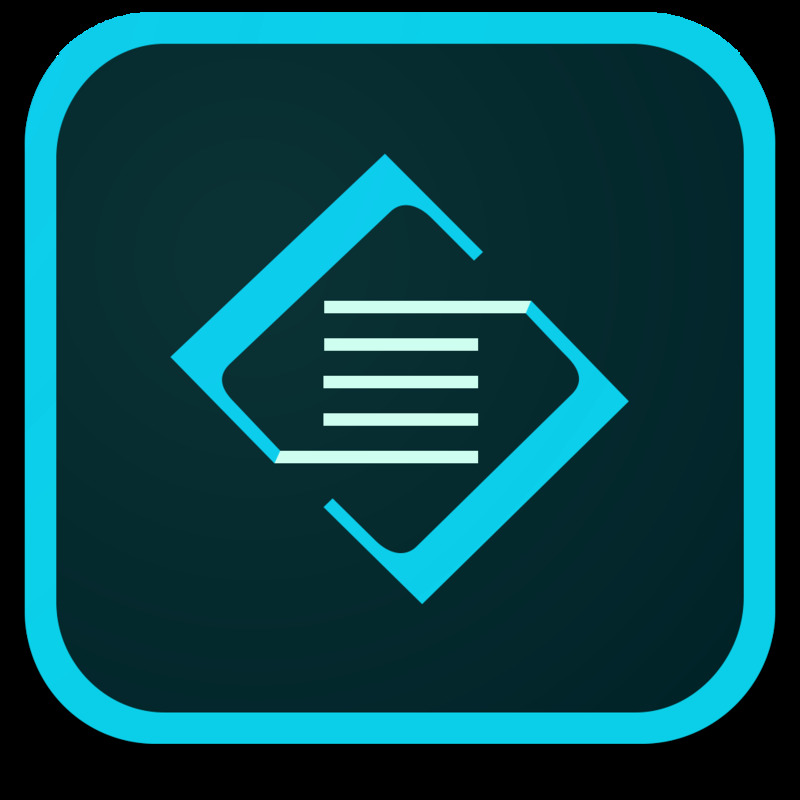 Slate creations are links that can be shared easily via text message, email, embedded in websites, or posted on social media channels. 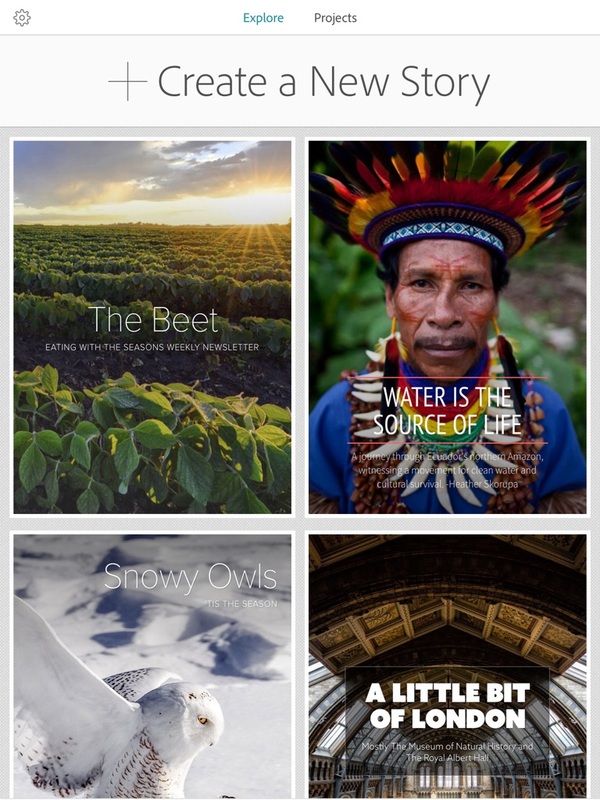 Slate features a collection of themes that set the tone for any story -- with a single tap.